This goes out to all passioned and interested surfers out there from near and far. The long awaited time for surfing has now officially begun! Are you ready to go surfing? We sure are! With the month of April, the perfect conditions for surfing are here. During the low-season the perfect conditions for surfing, with waves as tall as 3 meters, have been reached – and we couldn’t be more excited. 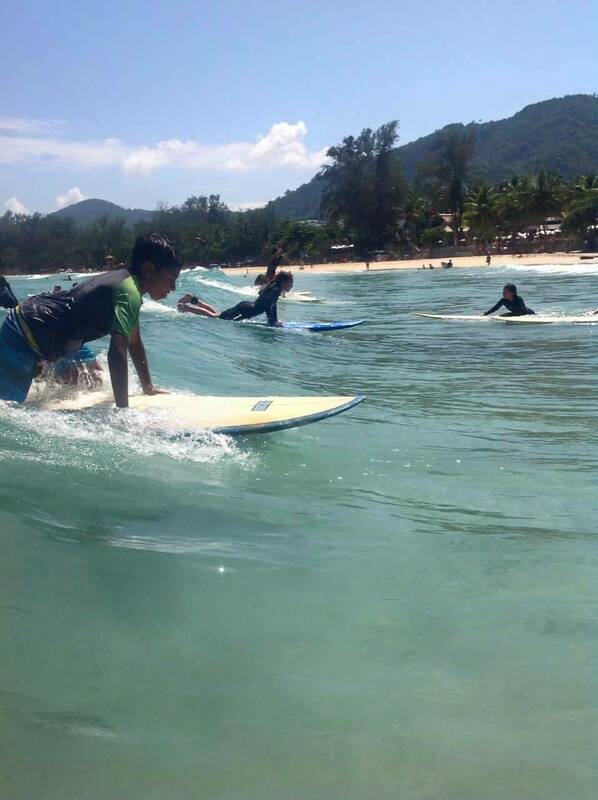 Phuket Surfing, located at Kata Beach is ready to provide beginners and advanced surfers the time of their life – on a surf board – everywhere around the island. Phuket has some of the most perfect waves in store for you in the Southeast-asian peninsula. 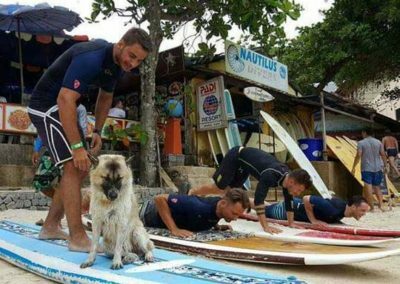 Kalim Beach, Kata Beach, Kamala Beach, Nai Harn Beach, and Surin Beach are names you should have in mind when looking for perfect spots to go surfing in Phuket – all perfectly suited for many hours on the surfboard. 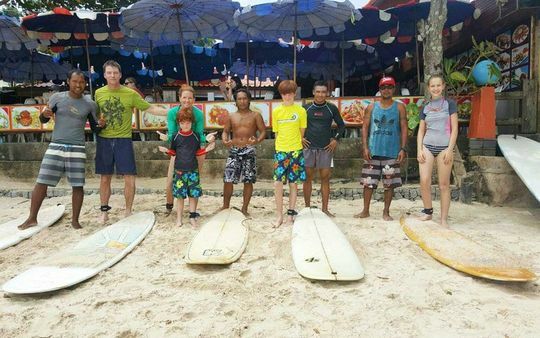 Whether you are are a beginner or advanced surfer, at Phuket Surfing we make sure to give you access to perfect diving conditions – every day and all day. 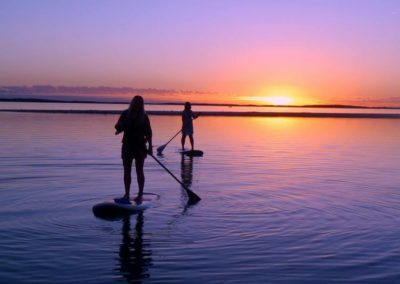 We have a finger placed firmly on the daily surfing forecast, so we can guide you to the best surfing spots. 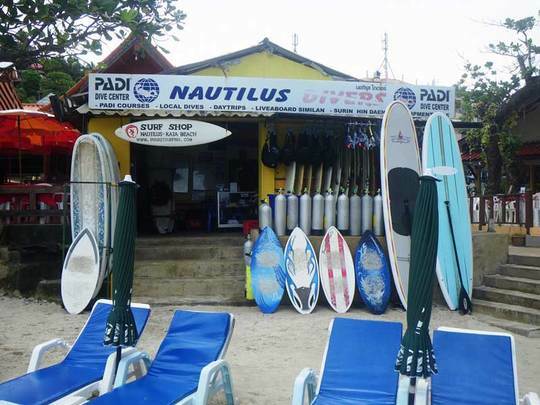 For novices, Kalim and Kamala beach can be mentioned as top picks, with low- to medium sized waves, whilst Surin beach, with its more robust and heavy waves make sure to make surfing more challenging for advanced surfers. 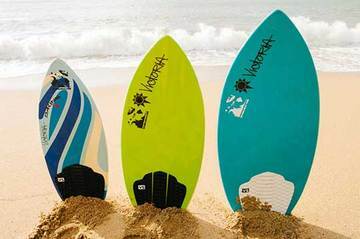 Surfing season around Phuket runs during low season from April until October with the best months September and October. During this period, the west-coast of Phuket is closed for swimmers. 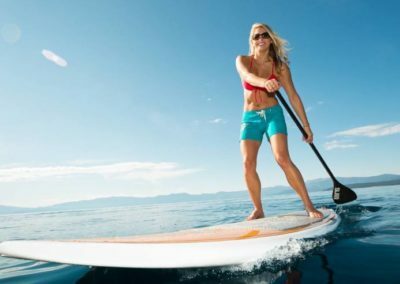 What is bad news for passioned swimmers is great news for dedicated surfers, who are looking for waves to conquer with their boards. Most of Phuket’s west coast beaches are being surfed during low season – so this is where surfing will be happening mostly during the season. 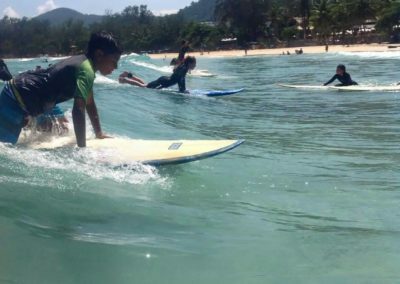 There are relatively few places in Phuket where you can rent boards, or receive surfing lessons, but the best bet for the aspiring surfer is to head over to Kata Beach where boards, instructors and – most importantly – waves are available. 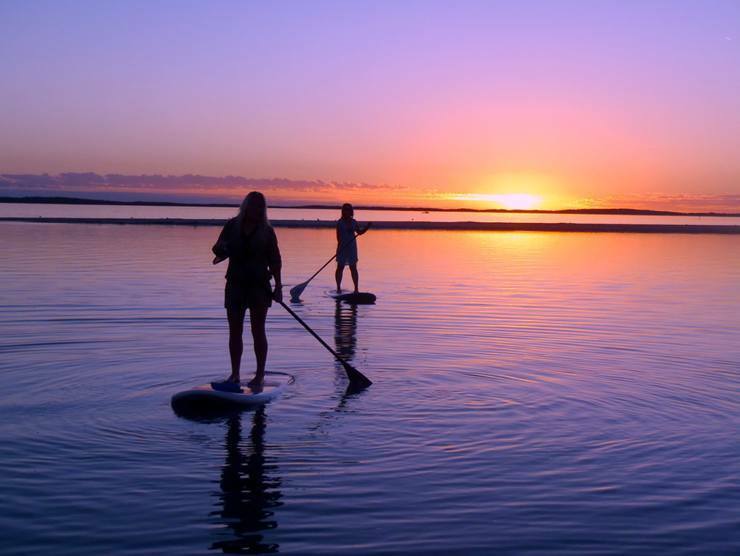 For beginners on the board, or for those in need of a refresher course before paddling out by themselves, we offer surf lessons at our shop, just a stone’s throw from the waves. 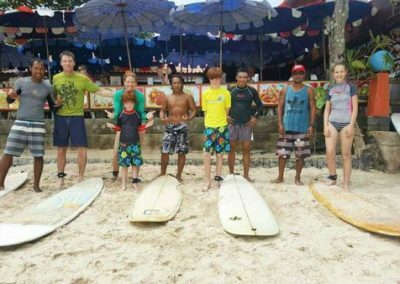 To know more about our available surf lessons, please refer to our Surf Lessons page (link to: http://www.phuketsurfing.com/surf-lesson/ ). If you’d rather rent boards from us and take care of the rest yourself, please have a look at our Rent Service page (link to: http://www.phuketsurfing.com/rent-service/).